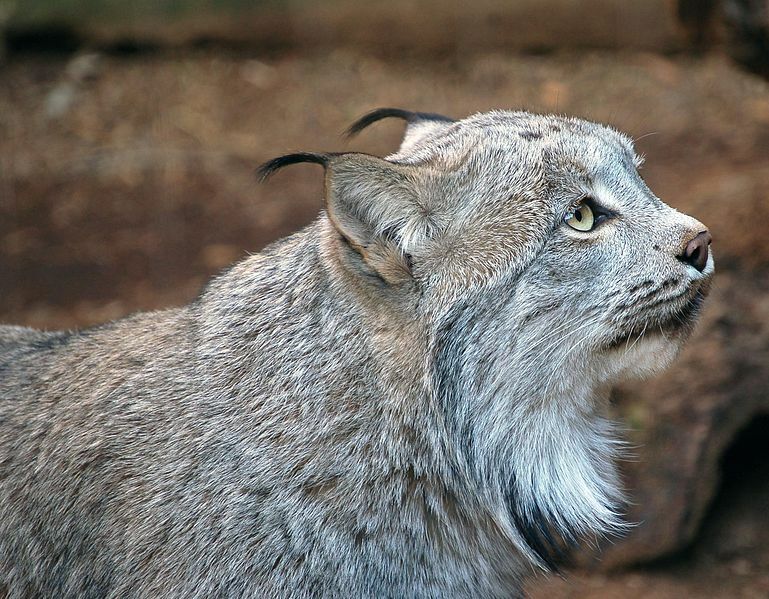 Lynx have short tails and tufts of extra hair on the tips of their ears. A Bobcat is a species of Lynx. The Lynx's ear tufts may help its hearing or help it blend into its surroundings. Lynx have furry feet that work like snowshoes. Spanish Lynx are highly protected and monitered because they are very rare. 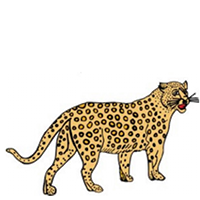 A Lynx can hunt and devour an animal four times its size.